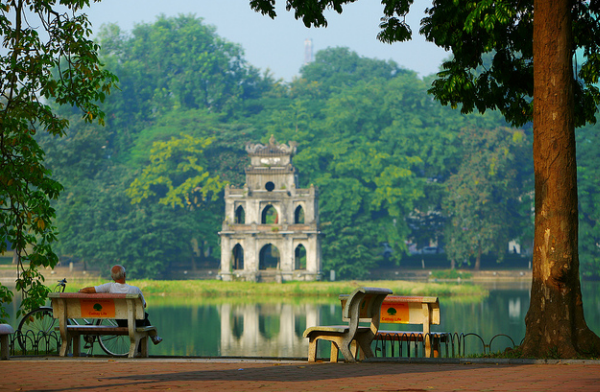 Talking the destinations in Hanoi you should visit, The Old Quarter first comes to mine. Personally, I fell in love immediately with small streets, small houses and were built very close to others when the first time I set foot on the Old Quarter and it has been the most interesting experience of 6 years living here. The Old Quarter is also the inspiration of numerous writers, poets, and painters, and one of the desired tourist destinations in Hanoi. The Old Quarter is just packed with a high density of shops and restaurants, cafes. People like even at 11 o’clock at night there still seem to be a buzz about this place. Exploring The Old Quarter, you can take a walk or take a cyclo around. Looking at the old street, trying some street foods or enjoying special Vietnamese coffee- egg coffee, etc will be unforgettable memories you’ve never had before. 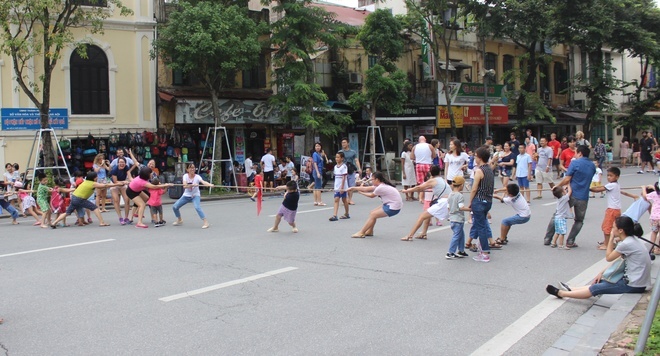 Especially, at the weekend, the walking streets-new hotspot for cultural activities and entertainment are opened to serve local people and foreigners in an effort to create a surprise open space to have fun, sing and learn the cultural values. 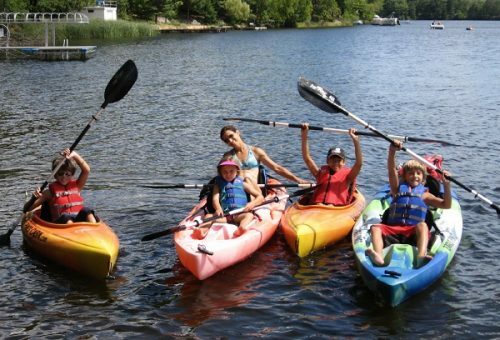 You will have chance to being back your childhood by taking part in some traditional games or enjoy some fork performances. 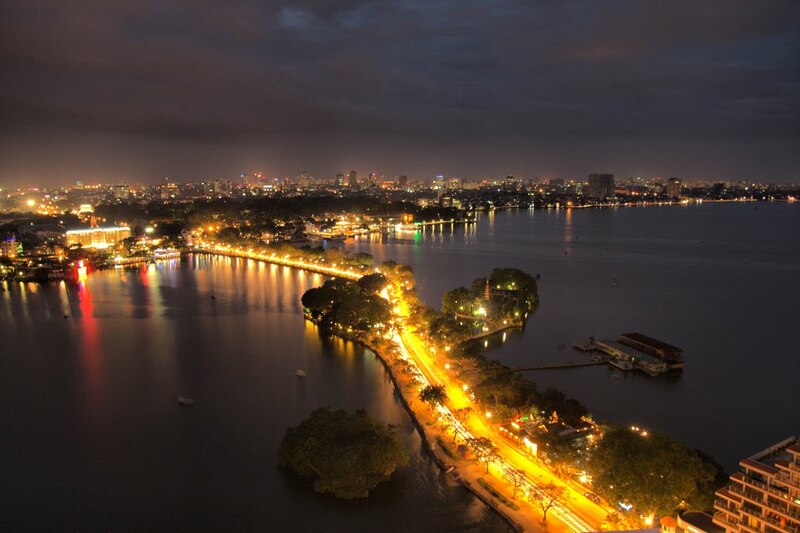 Walking around, you will see the Hoan Kiem Lake, it means returned lake, is considered the center of Hanoi, not only physically but also symbolically. Actually there’s like a legend, Le Loi King was on the boat and was approached by this turtle that emerged from the lake. The turtle asked the King: Please return the sword to the Dragon King”. Without hesitation, the King threw the sword to the lake. The tortoise took the sword and dove down the water. From then on, it has had this name. 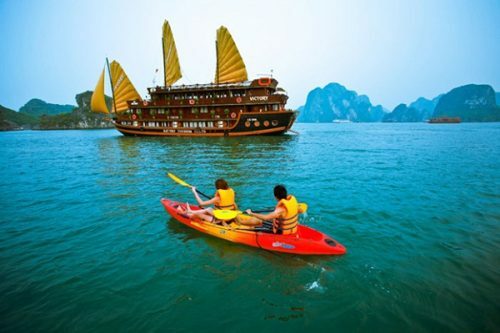 If you can wake up early enough, let’s experience the fresh air and join in some activities around lake in the morning and listen to National voice radio of Vietnam. After that, let’s take a few minutes to get the perfect picture of yourself drawn by street artists. 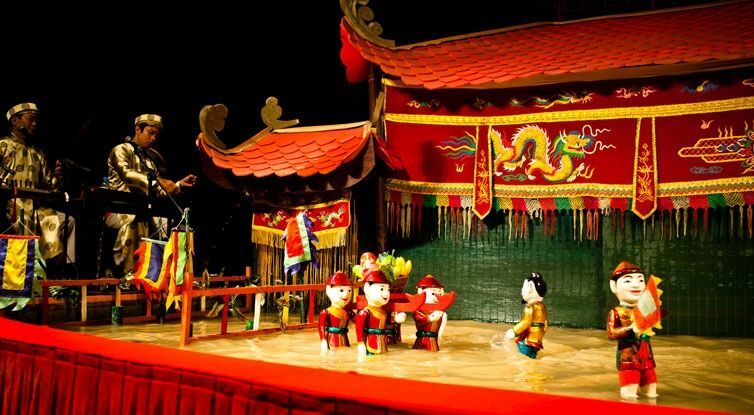 Besides some entertainment activities, it is the time you can look at back the history by visiting some historical places in Hanoi. 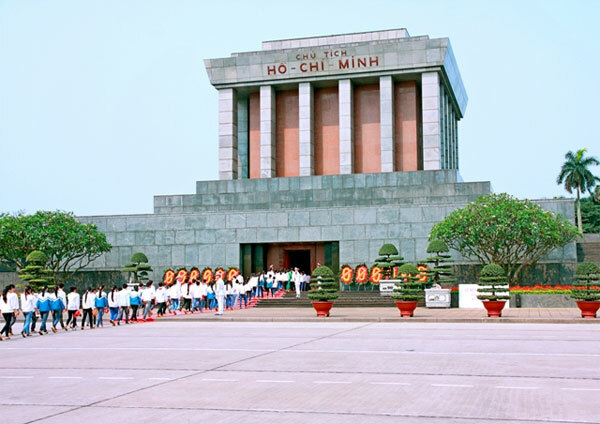 Ho Chi Minh Mausoleum or The Temple of Literatures is the first destination the visitors want to come. The ancient beauty, the historical stories behind has a huge attractiveness to visitors. Moreover, Ho Chi Minh complex should be put in your itinerary. An architectural complex with a lot of historical vestiges is an ideal choice for you if you don’t have enough time. But don’t forget to wear politely when you visit. Maybe you have heard about Pho- special noodle before. But in this essay, I don’t want to mention about this food. 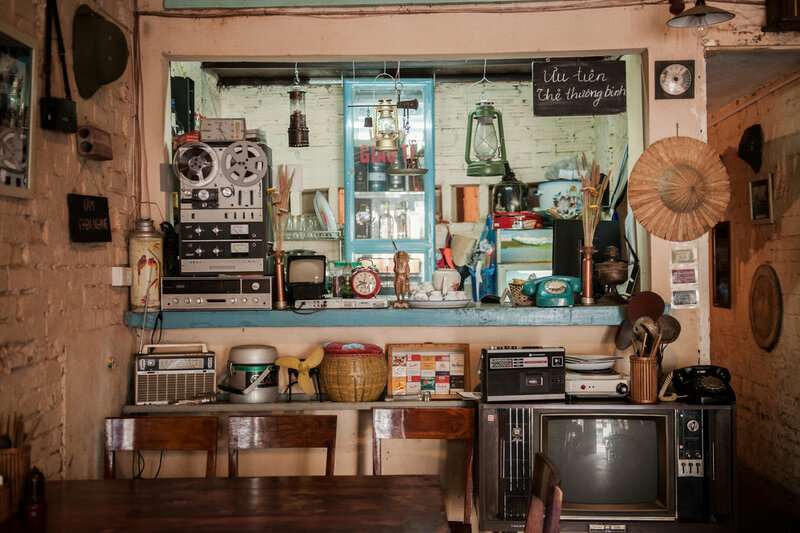 I want to let you known about a restaurant related to history located in the center of Hanoi. Not only Vietnamese but also you’re foreigner, if you want to find out more about the subsidy period when people had to buy their foods with the stamps cut out of the book, let’s come to State run food shop located in 37 Nam Trang, Truc Bach, Ba Dinh. They prepare some dishes from that period of time, which are often casual and informal. People come here to remember these old days, and to feel closer to one another. After a busy day, you’re wondering where you should stay. If you’re looking for a safest and nicest place, don’t worry about it. Safety is not a problem in Hanoi. The most interesting areas are the Old Quarter, I think but without knowing about your budget, of course. 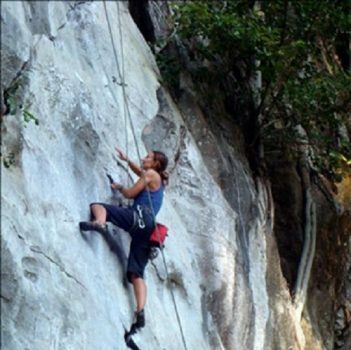 The first thing you should do is to contact some travel agencies such as Indochina Voyages to have a reasonable price or look at some feedbacks on tripadvisor.com to have the best choice. Good luck!